Meetings: First Monday of Month – 7:30 p.m.
Meeting Place: Amvet Hall – 532 Gould St. Meetings: Second Tuesday of Month – 7:45 p.m. Meetings: Third Wednesday of Month at 7:30 p.m.
Meeting Place: Community Hall – 673 Penfield St. 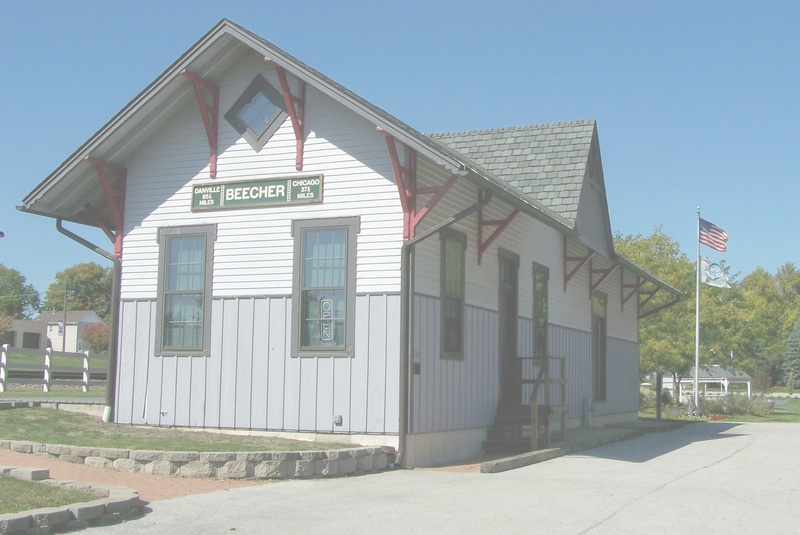 Meetings: Third Wednesday of the Month – 6:00 p.m.
Meeting Place: Depot/Museum – 620 Reed St. Meetings: Second Monday of the Month – 7:30 p.m.
Meeting Place: Eagle Lake Sportsman’s Club Bldg. Meetings: First Thursday of Month – 7:00 p.m. Meetings: First Tuesday of Month – 7:00 p.m. Meetings: Second Wednesday of Month – 7:00 p.m. The Beecher Mausoleum has been listed on the National Register of Historic Places. The Beecher Mausoleum is a designated Will County Historical Landmark and is an important part of Beecher’s history. Restoration efforts are ongoing. If you would like to learn more about the mausoleum, visit their website: Beecher Mausoleum.org. If you haven’t seen the memorial yet, stop by the corner of Reed and Hodges Streets to view the commemoration to our nation’s veterans.